we want to take this opportunity to introduce ourselves. 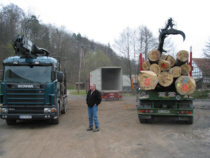 More then 5 generations of experience in the woodbusiness support CHP�s global activities with divisions in America and Germany. 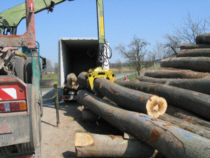 Personal inspection of all shipped materials guarantee the finest of qualities available and uniform shipments. Please let us know any of your requirements and we will be pleased to quote you the best proces and products for your purpose. For correct quotes also give us the port of delivery.